We love promoting local talent. That&apos;s why we love the new book by Peter Brown called the Curious Garden. NYC is teeming with artists--that&apos;s what make living here with kiddies so magical. 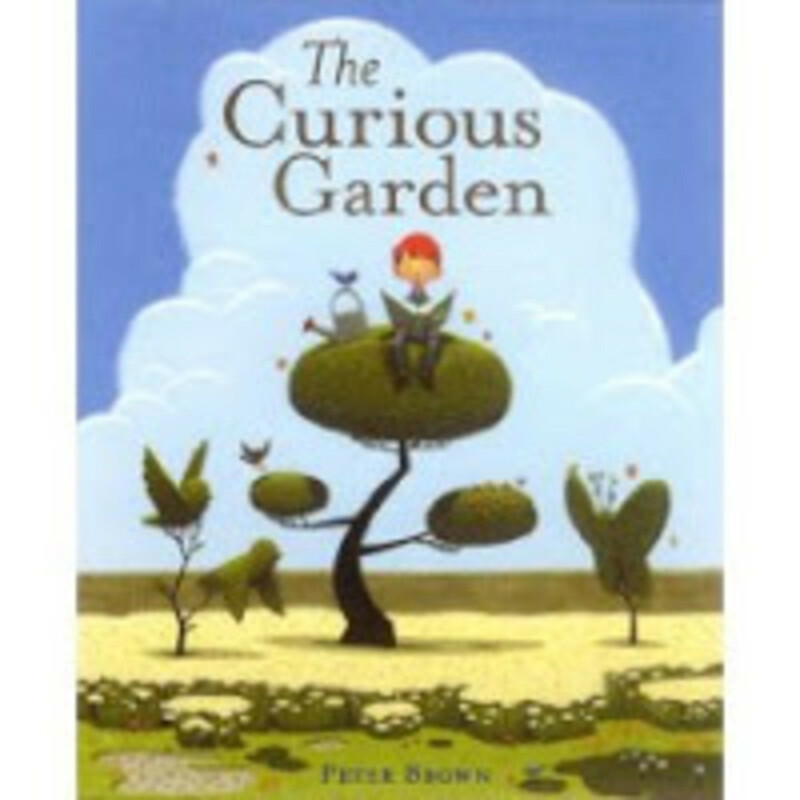 Peter is the author of the popular children&apos;s book The Curious Garden. In the book, a little boy named Liam discovers a struggling garden (inspired by the High Line) and decides to take care of it. We caught up with author/artist Peter Brown to talk about his children&apos;s books and his favorite things to do and see in the Big Apple. What is so magical about the high line? What are some of your other favorite spots in nyc? I live near Prospect Park and love all of it. But my favorite area in the park, which is often overlooked, is the Rose Garden. It&apos;s a small, quiet, beautiful, intimate little place that&apos;s perfect for reading and daydreaming. Another one of my favorites is Governors Island. I often get lost in thought imagining what Fort Jay was like when it was first built. And the fact that the fort has a grassy mote and it&apos;s outer walls are topped with grasses and wildflowers makes me love it even more. I can&apos;t choose just ONE favorite book store! All indie bookstores feel like my home away from home, and the people who work there feel like family. But the three bookstores where I spend the most time are Book Court in Cobble Hill, Powerhouse Arena in DUMBO, and Books of Wonder in Manhattan. I could easily spend a whole weekend perusing those shelves. I&apos;m working on a new picture book about a female bear cub who walks into the woods one day and sees a boy. She thinks he is the CUTEST thing she has ever seen, and so she takes him home to be her pet. Things start off alright, but eventually she learns that little boys make terrible pets. To learn more about Peter, visit his site www.peterbrownstudio.com.